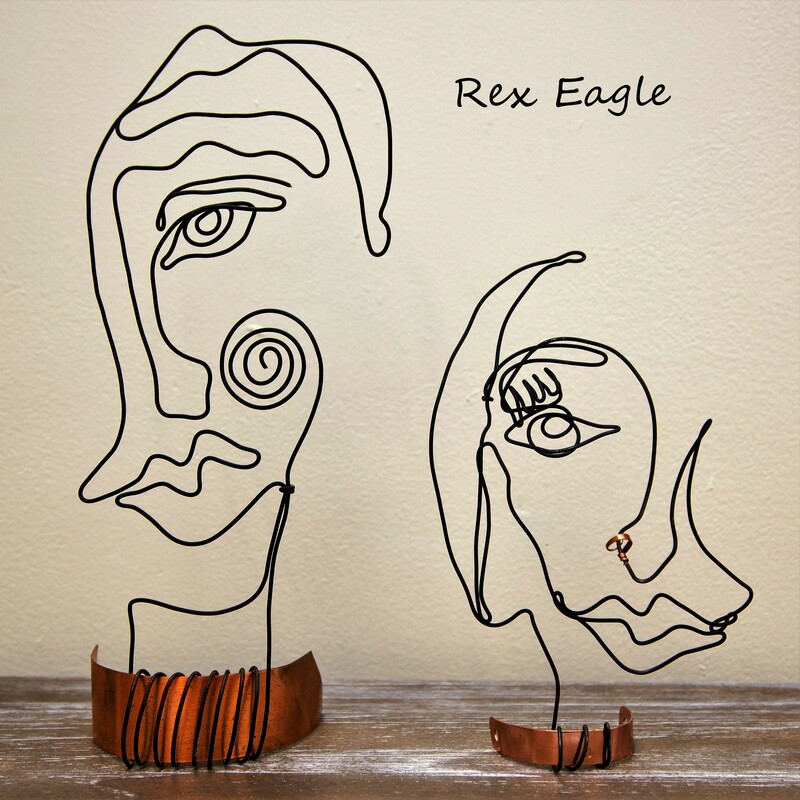 Rex Eagle, aside from having the coolest name ever, is a North Carolina native creating amazing art by manipulating wire into 3 dimensional sculptures. Although a native, Rex has lived in Japan and Spain. No doubt his world travels have influenced his creativity. He has also studied at the University of Maryland, Mississippi State University and NC State University. 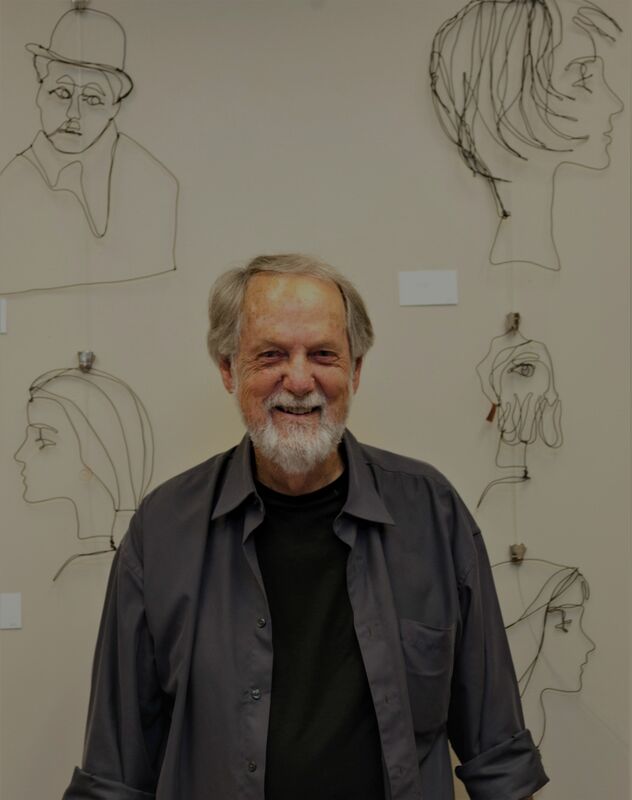 Check out a short video below of a piece he completed at an art exhibition held at the Lilac Realty office this past summer. We are fortunate to house some of his pieces in our Montford Park Lilac Realty Office. 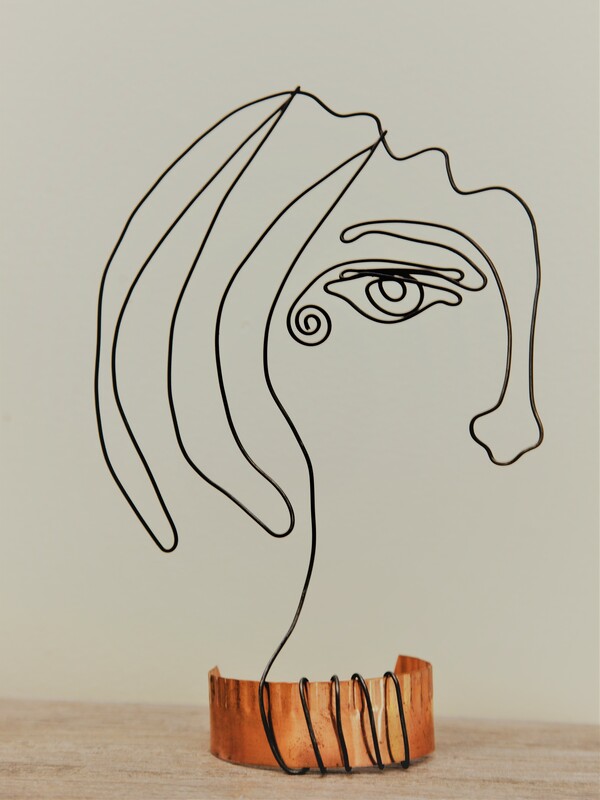 Stop by anytime to see his amazing creations or contact us directly to schedule a private showing.